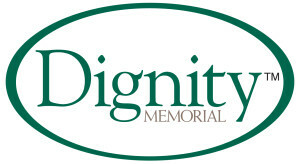 Eleven locations within the Dignity® Memorial Los Angeles Market have joined together to hire Corridor Communications as its Los Angeles marketing communications team. The firm will ensure brand integrity and consistency of communications while customizing the programs to meet the unique needs of each location and the communities they serve. This win is a testament to the exceptional work our team has delivered to Pierce Brothers Valley Oaks, the first Dignity Memorial provider we engaged with. It underscores our commitment to the funeral industry that started with our first client, Forest Lawn, and proves our success in leveraging innovative marketing programs to drive impact that creates success for all our clients.